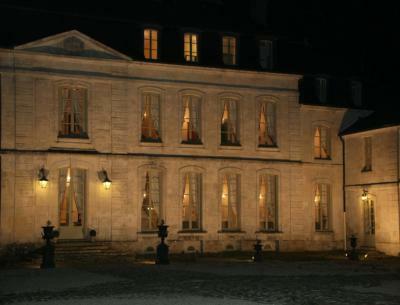 Lock in a great price for Château de Maudetour – rated 8.8 by recent guests! 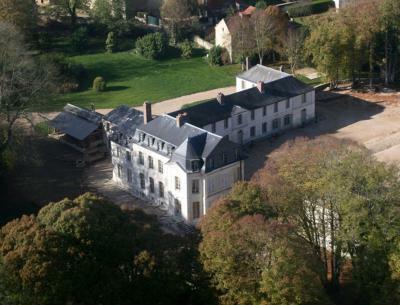 Classified as an Historic Monument since 1947, Château de Maudetour is 6.2 mi from the center of Maudétour-en-Vexin. 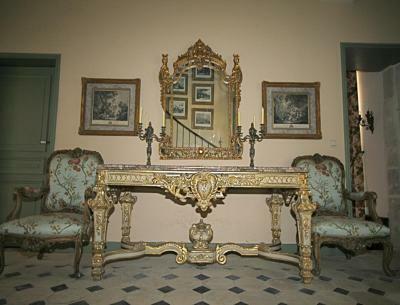 It offers antique-style furniture, free Wi-Fi access and a garden. A shared living room is available. 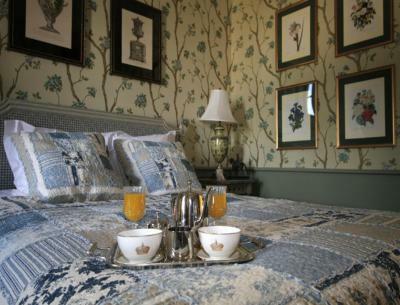 All rooms feature garden views, a flat-screen TV and wooden floors. 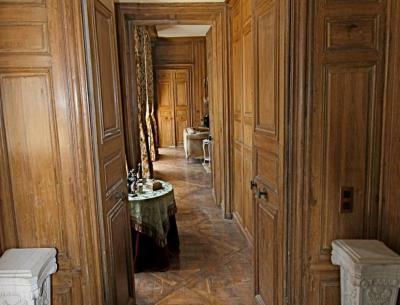 The private bathroom includes free toiletries, a hairdryer and a bath or shower. 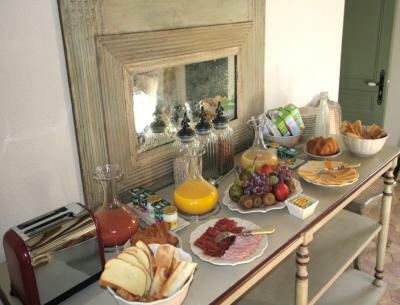 Guests are invited to enjoy a buffet breakfast every morning at Château de Maudetour. 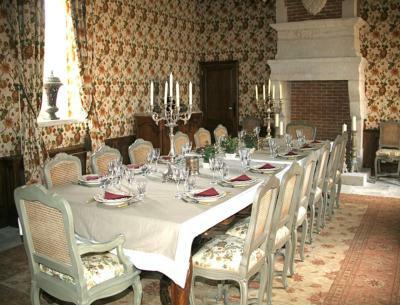 Evening meals can also be served in the dining room. A sauna and a fitness area are available at an extra cost. 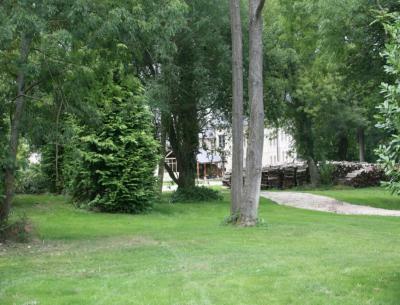 This property is 9.9 mi from Mantes-la-Jolie and free private parking is available on site. 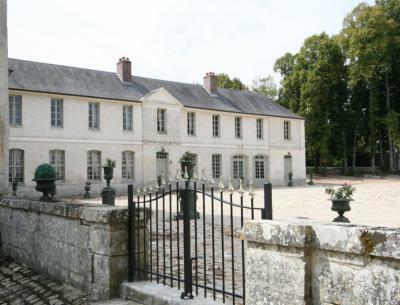 This property also has one of the top-rated locations in Maudétour-en-Vexin! Guests are happier about it compared to other properties in the area. 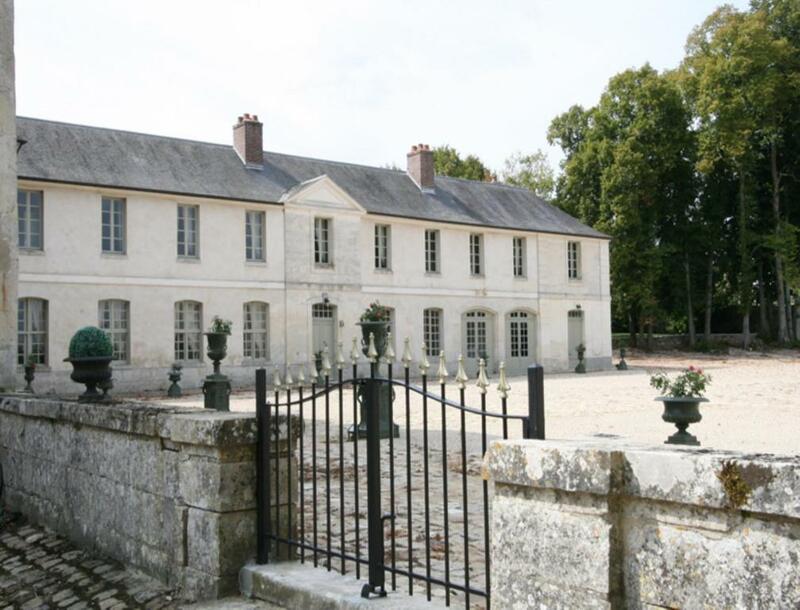 This property is also rated for the best value in Maudétour-en-Vexin! Guests are getting more for their money when compared to other properties in this city. 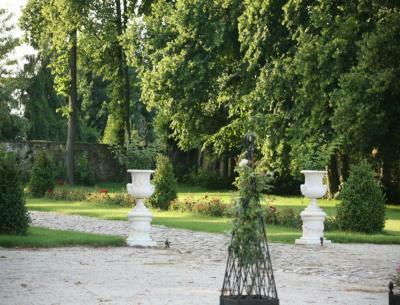 When would you like to stay at Château de Maudetour? 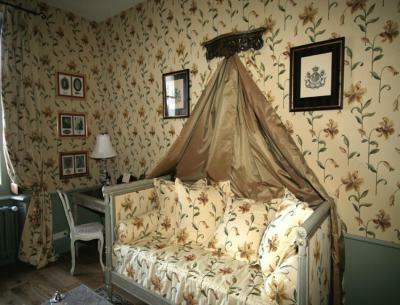 With an antique-style décor, this room offers free Wi-Fi, a flat-screen TV and a private bathroom. 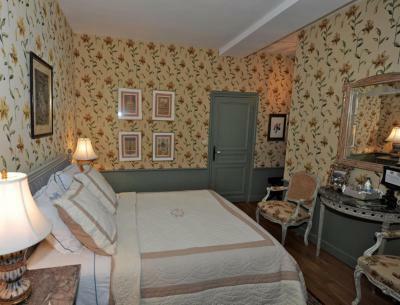 With an antique-style décor, this spacious suite offers a flat-screen TV, free Wi-Fi and a private bathroom. 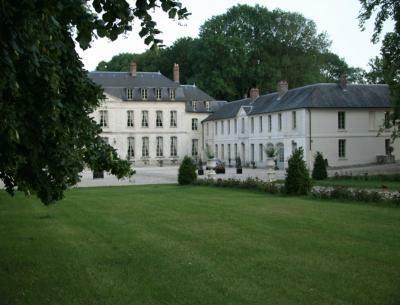 House Rules Château de Maudetour takes special requests – add in the next step! 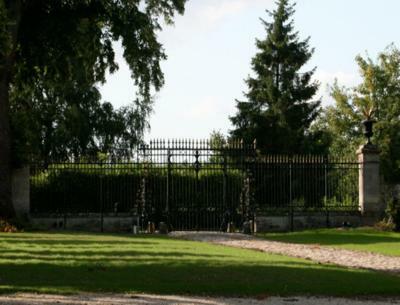 Château de Maudetour accepts these cards and reserves the right to temporarily hold an amount prior to arrival. 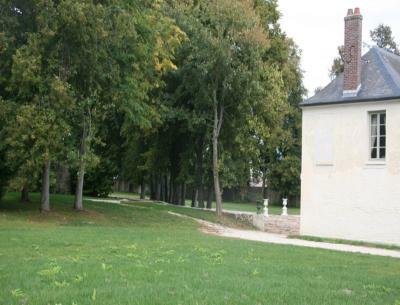 As this is classed as a Guest House (very upmarket) there is no restaurant. The local town is only a 10 mins drive with lots of places to eat but it needs planning as a lot of them were closed as it was September so best to check ahead. 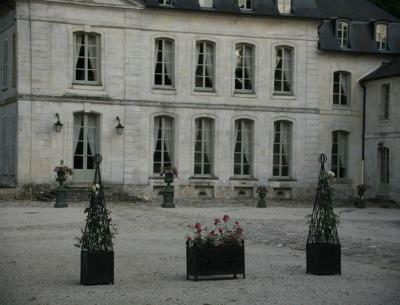 The owners have renovated this Chateau and done an excellent job. 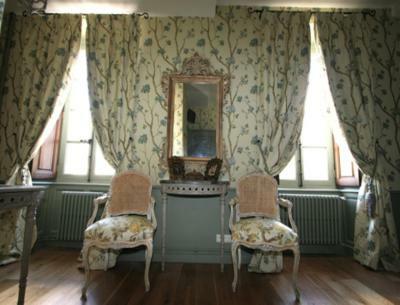 The furnishings and rooms are first class and have a very comfortable homely feel. There is a separate lounge for guests as well as a small library. The setting is excellent with lovely views and it’s so peaceful. The housekeeper really looked after us. 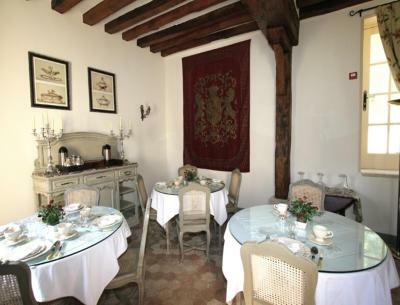 Lovely breakfast and seating outside for drinking your wine on a warm evening if you remember to bring a bottle or two.